Dissatisfied with Off the Shelf Solutions for Your Poly Bags? At Alpine, our custom printed poly bags are not only affordable, but custom crafted to meet the needs of your application. 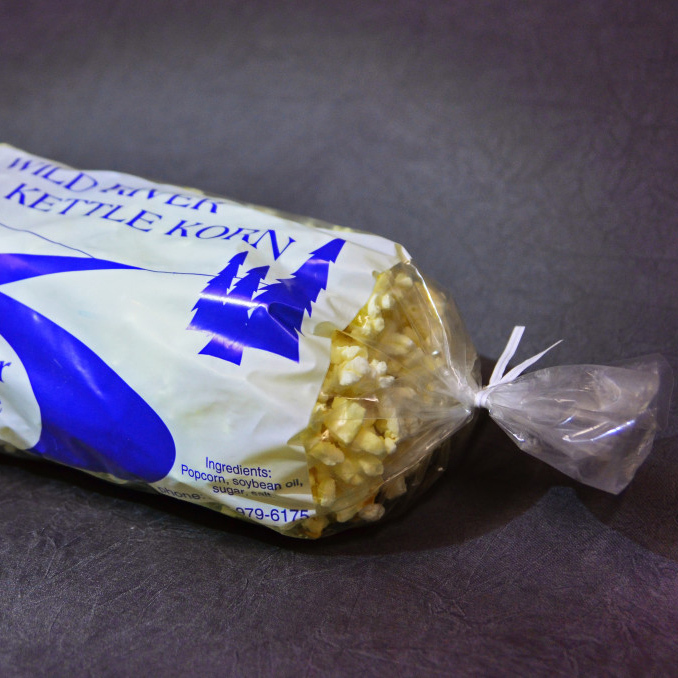 Polyethylene bags have no natural ‘dead fold’ like cellophane bags, allowing them to retain their shape when manipulated. This pliability makes them easier to stretch and conform to a product’s shape. They have a wide range of applications and are much more durable and resistant to elements. Our polyethylene bags meet FDA and USDA specifications, making them approved for a wide variety of food items, such as hoagies, frozen foods, or candy. They have excellent moisture protection and can be heat sealed, taped, tied, stapled, or you can apply a label to close the bags. Need a carton or drum liner? With a warehouse of poly film, Alpine is ready to supply the custom size and strength for your bags, sleeves, and sheets. All of our products are proudly made in the USA. There are two types of Poly Bags: LAY FLAT – BOTTOM SEAL and GUSSETED. LAY FLAT – BOTTOM SEAL bags are a great choice if your product is generally flat. GUSSETED bags have sides that expand and are excellent for items that are thicker, bulky or irregular shaped that need depth. Our bags are side gusseted with the sides creased and lower corners folded inwards. The width is the measurement across the opening of the bag. The length measures from the bag opening to the bottom. The thickness of the bag material is measured in millimeters. Gusseted bags have an additional depth measurement of the expanded opening. It’s important to consider the size of your product, the thickness of the poly bag needed to protect it and positioning of any printing to display it well. 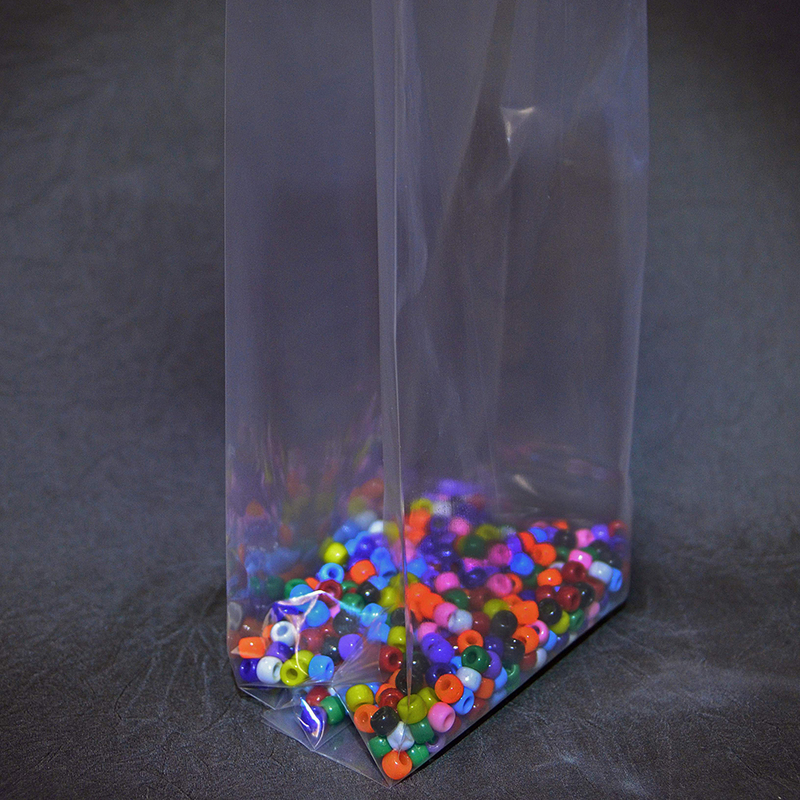 We offer clear and printed poly bags in a variety of thicknesses. 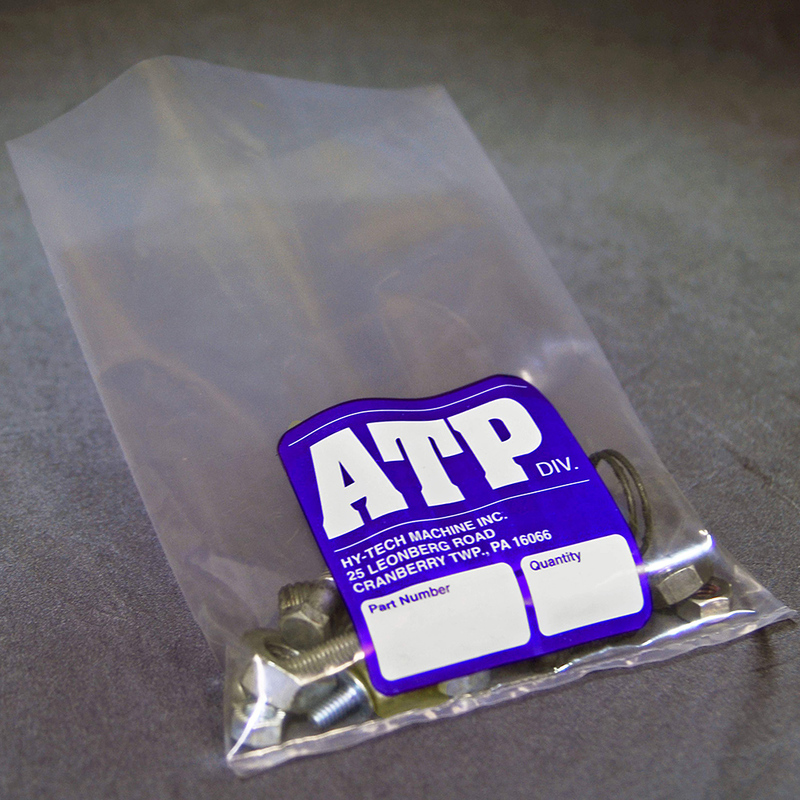 Lightweight poly bags at a 1.5 mil thickness are ideal for small and delicate items. Medium weight bags are appropriate for food packaging and slightly heavier small items. For sharp products and even liquids, our 4 to 6 mil thickness poly bags can safely hold tools, screws, mulch, and other gardening and industrial goods. Why Choose Poly Bags from Alpine? The flexibility and affordability of polyethylene bags make them ideal for numerous industries and products. Alpine Packaging offers you poly bags with a fast turn around, low minimums, and custom printing. We have the capability to not only deliver to specification, on time, and at a great price, but to collaborate and advise in the design of the right solution to meet your needs. Our goal is to help your company grow and succeed by developing a long term partnership that proves its value year after year. We are one of the few polyethylene bag converters that can produce unusual extremely long bags for hoses and cable.